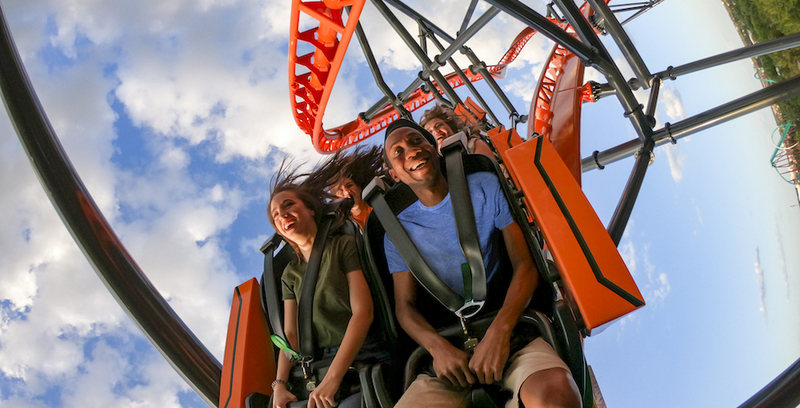 FuelRod, the reusable, portable, swap-able battery system that allows you to charge your device on the go, can now be found in all three of Orlando’s major theme park organizations – but there’s a catch. 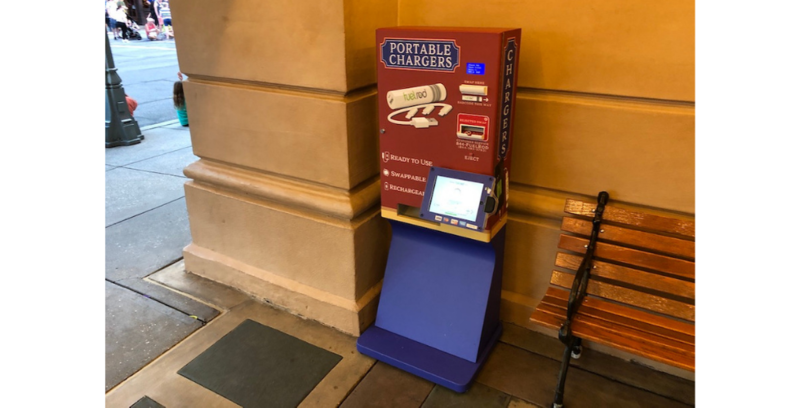 Guests may now run into swapping fees at select FuelRod kiosks. 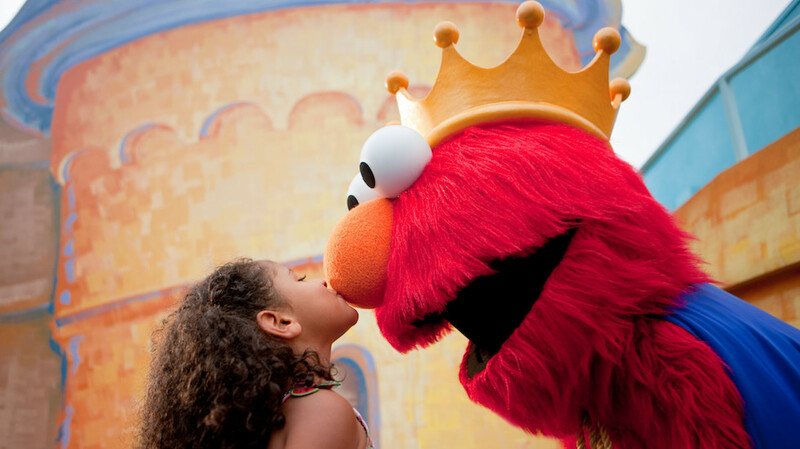 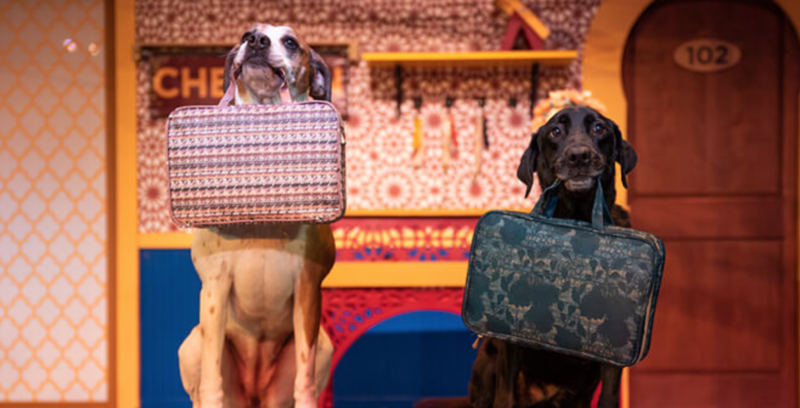 Everyone’s favorite Sesame Street friends are hosting a party just for kids with Sesame Street Kids Weekends at Busch Gardens Williamsburg. 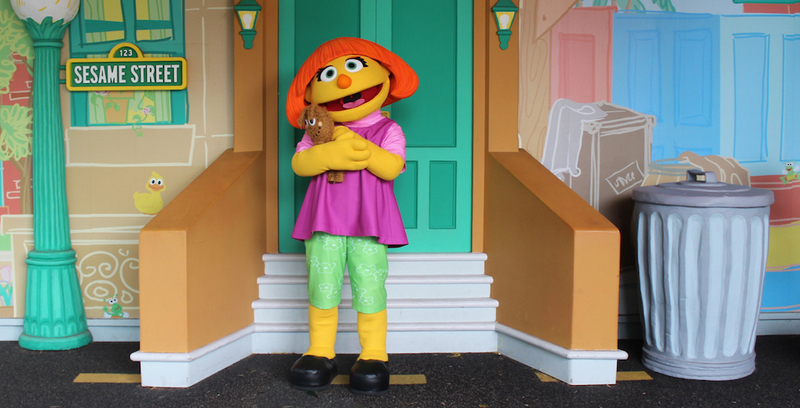 Celebrate with your favorite furry monster friends during Sesame Street Kids Weekends.